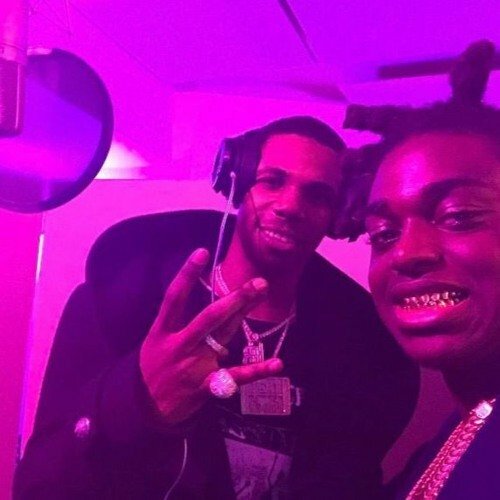 Kodak Black and A Boogie link on new record "Water". We've been hearing a few tracks here and there from Kodak and we're digging this collaboration. Stream above!